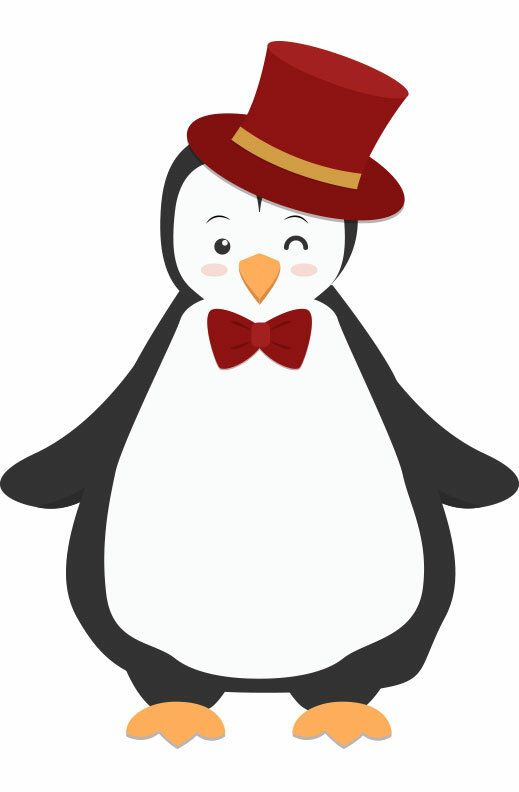 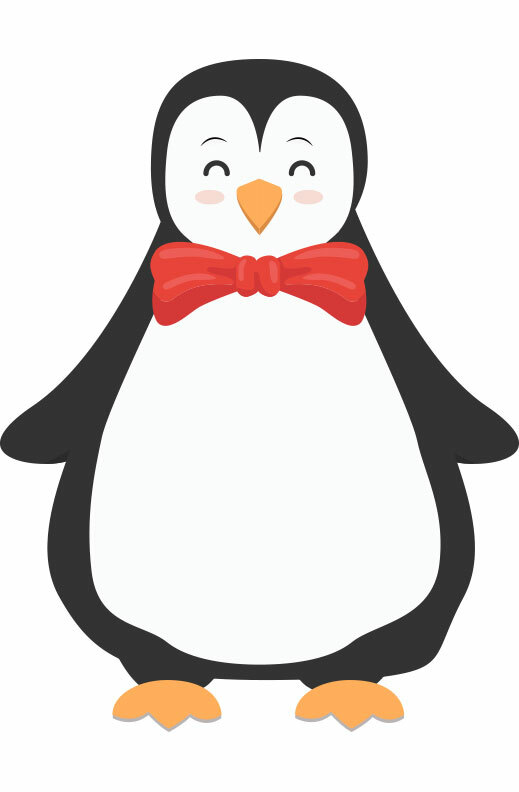 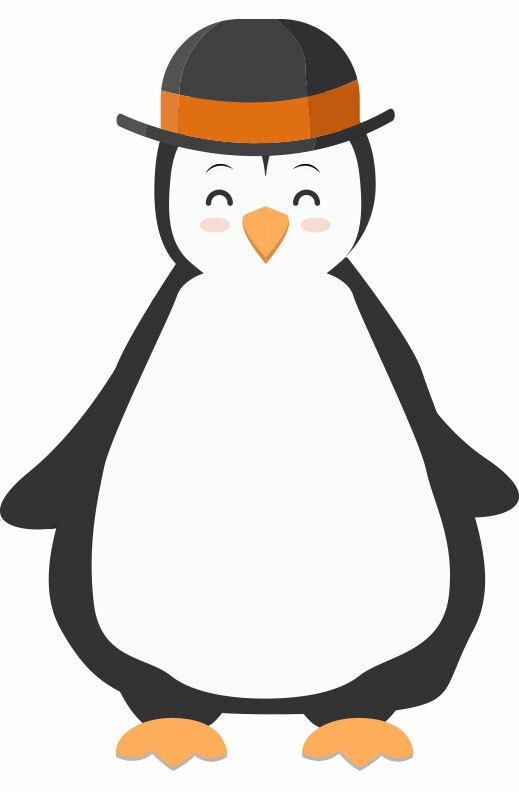 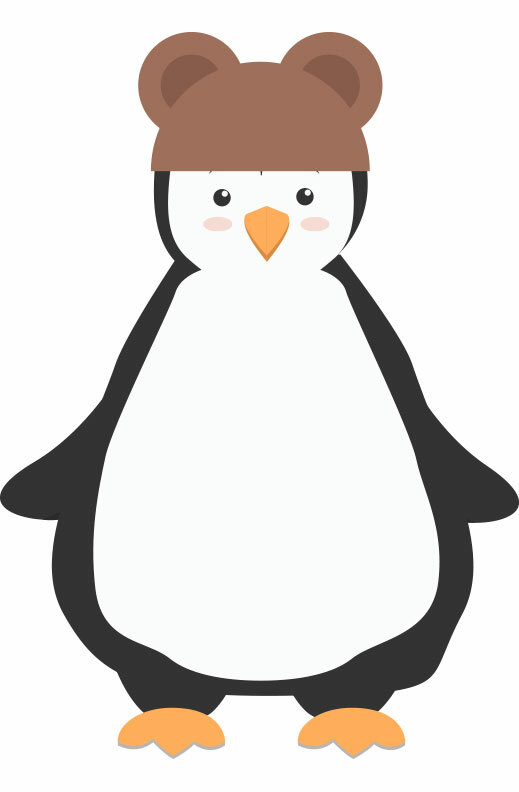 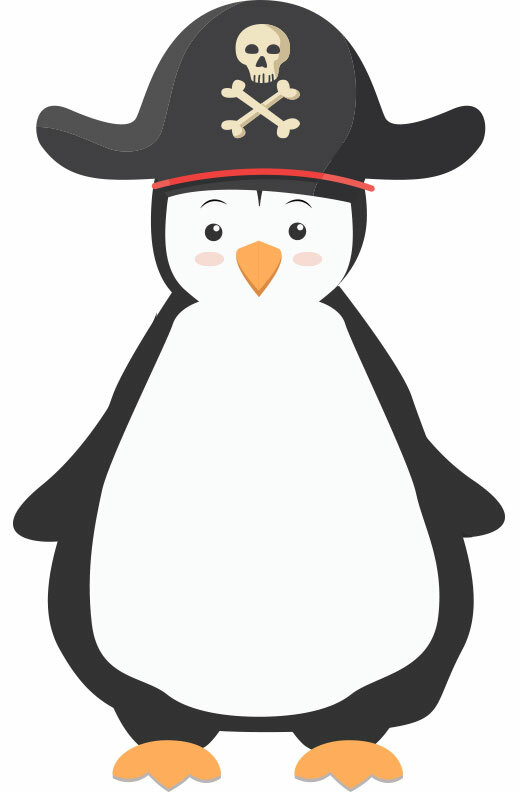 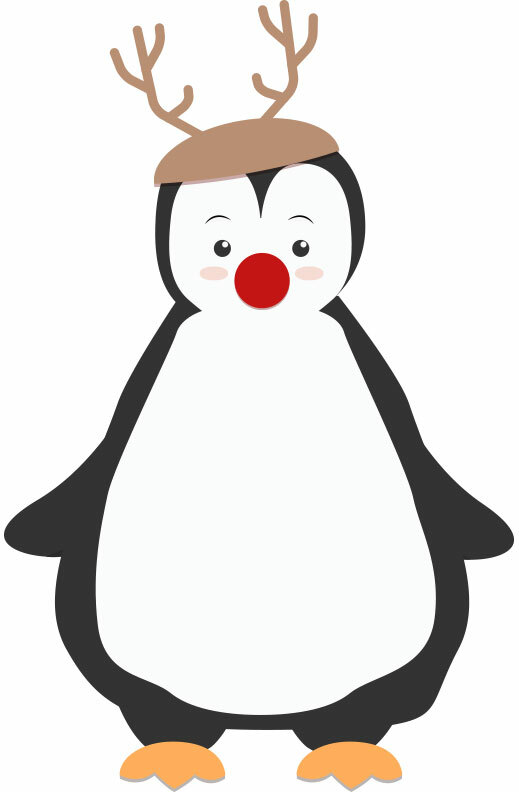 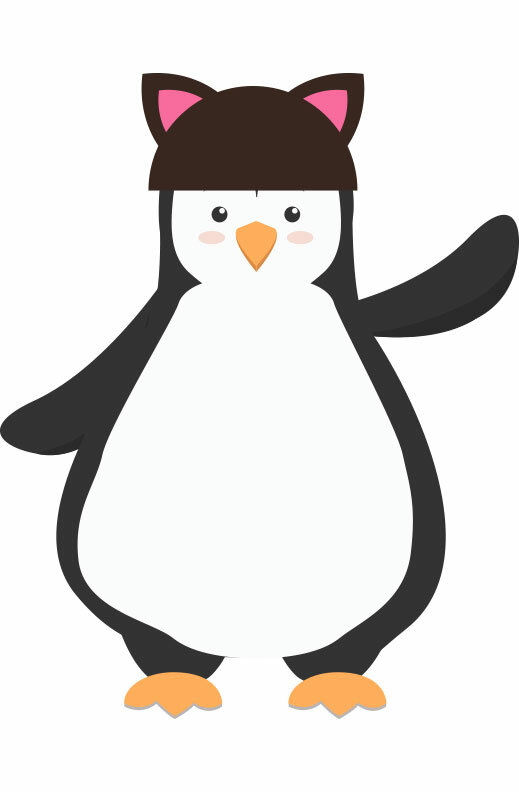 We wanted to give huge shout-outs and props to our many pengin elves, who have helped us tremendously with spreading pengins around the world. These people have donated to us, pointed out people who could use pengins, or helped us deliver pengins to others. 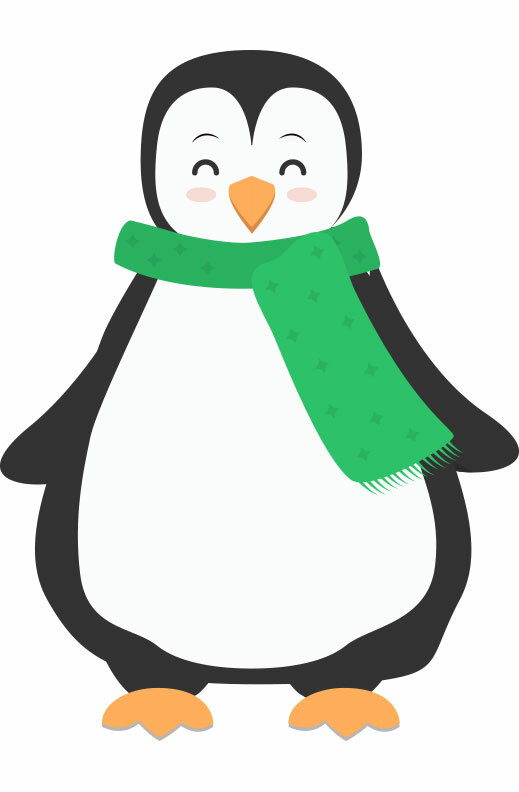 Each friend costs $12-$16 to send to a person in the US. 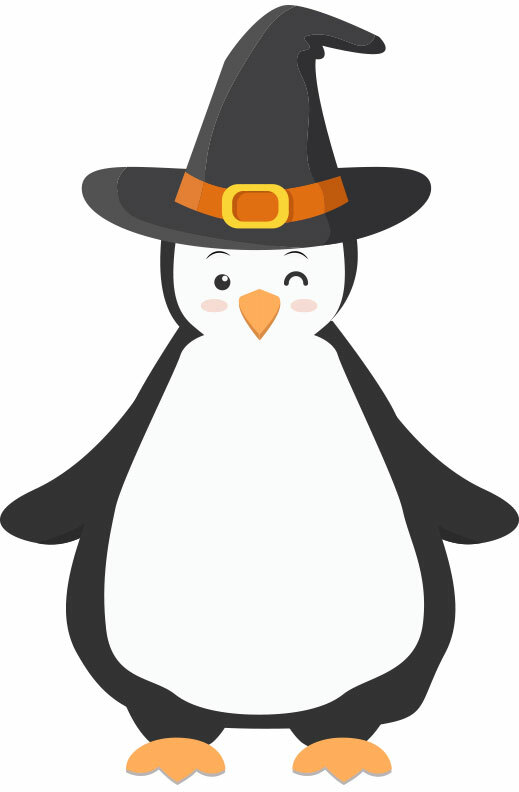 So far, our amazing donors have given enough to send 377 pengins! 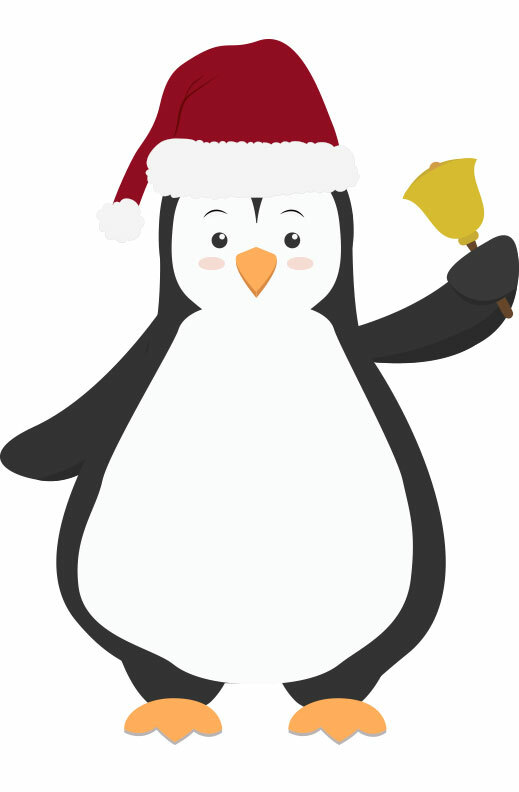 Do you want to be added to the Pengin Elves Hall of Fame? 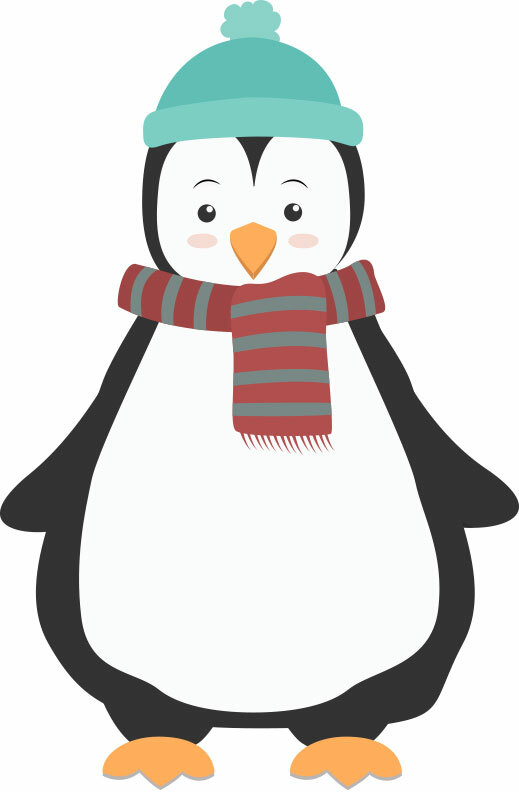 We accept donations of all sizes toward our fundraising goals!